Beginning with influences of metal, goth and progressive trance, Pride and Fall came together to combine the distinct and contrasting elements of these genres into something never heard before to spawn a refreshing and innovative surprise for the listener. Hailing from Norway, vocalist Sigve Monsen along with Per Waagen and Svien Joar Auglaend Johnsen have been dredging the depths of electronic music for fresh ideas since 2000. With the first album, Nephesh, Pride and Fall had created a new and innovative sound in the world of Futurepop. They further explored this sound in the follow up album Elements of Silence. The third album from the band, 2007's In My Time Of Dying, was recorded following a year marked by divorce, a friend's suicide, a loss in the family, and more. The experiences shaped the sound and feel of the band. 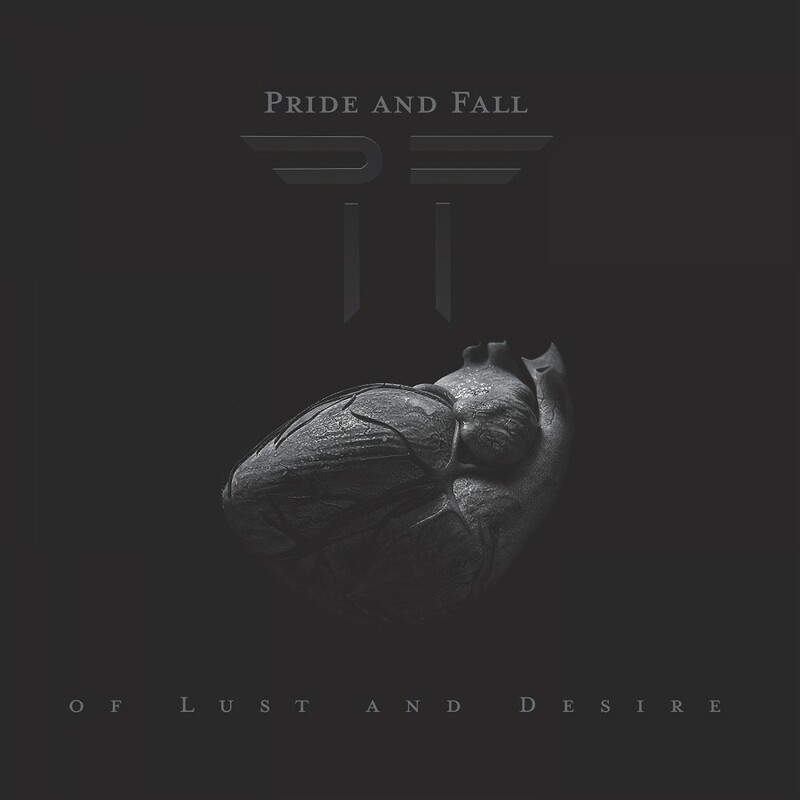 Now, after years dormant, Pride and Fall returns with Of Lust and Desire, an album showing the band's growth while maintaining the styles that were loved by their fans and forged over a tumultuous decade.